PJ Clarke made a rash decision to join the submarine service. He was promised that the galley was open 24/7. That was enough to get him to volunteer. Serving on the Snook and the Billfish, his career spanned 9 years and included West Pacs and spec ops that would make Tom Clancy’s novels look tame. 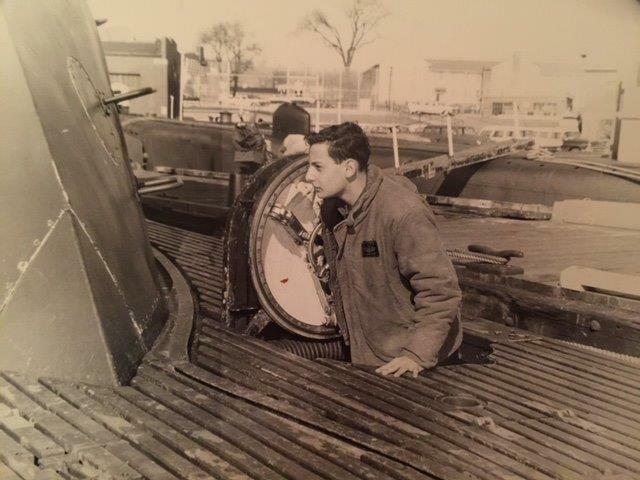 He put in the time and effort to get qualified in submarines and learned what he could accomplish anything he put his mind to. 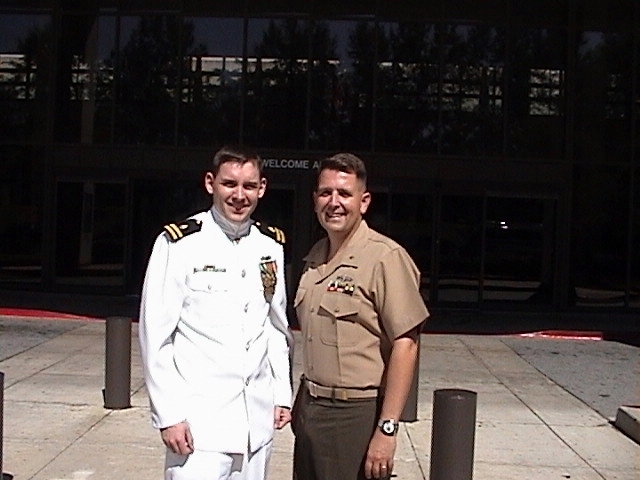 Rob Tiffany grew up in West Texas and set off to become a Navy pilot after seeing Top Gun. 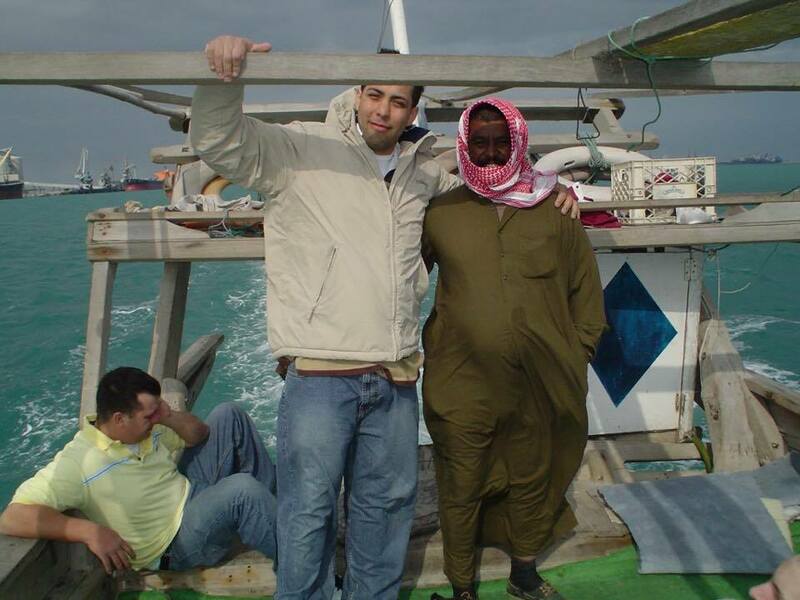 Of course, that didn’t work out, but he found the submarine service and had some great mentors. 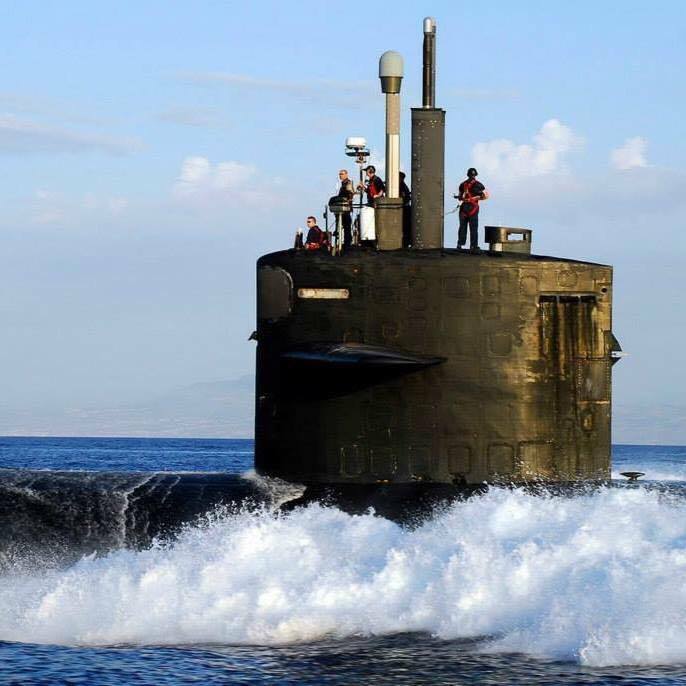 He ended serving on the USS John Marshal that was outfitted to serve as a seal delivery submarine. Rob talks about his seal friends and the rest of his career. 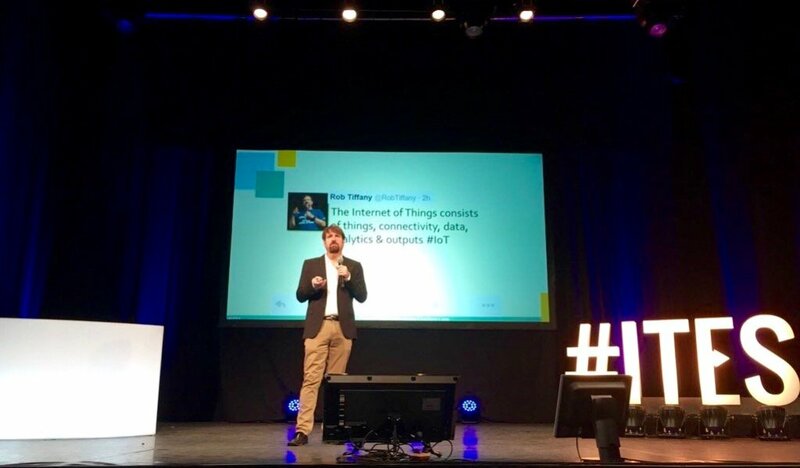 Rob got into computer programming and ended up finding work in several high tech startups. 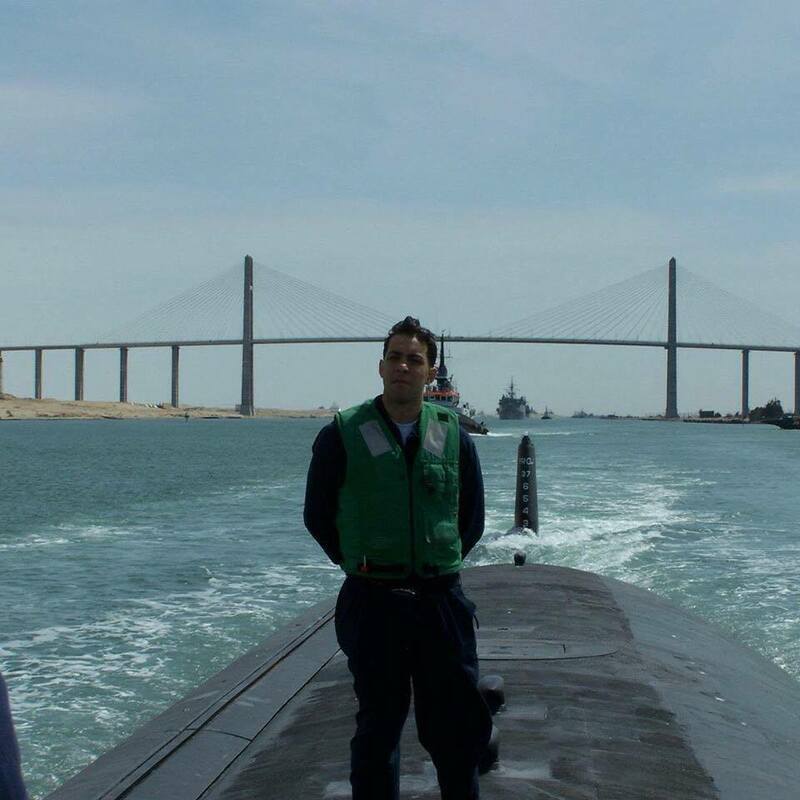 Currently, he is serving as Chief Technology Officer for Hitachi and he credits a lot of his success to his time in the submarine service. David grew up on the West Coast of Scotland and was surrounded by water. 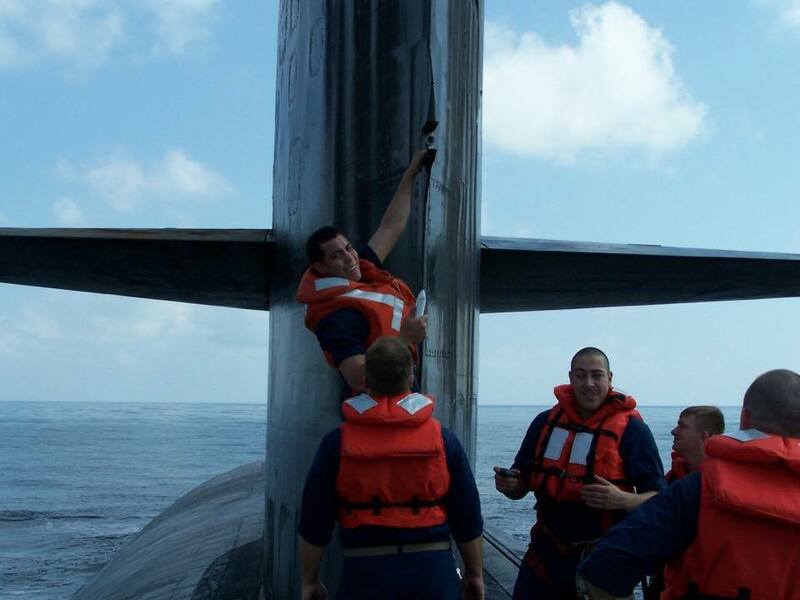 His Mom said he always talked about joining the Navy, but he doesn’t remember why. He joined as an Artificer Apprentice in 1983. This position was created back in the Victorian Era as the amount of technical work required on ships increased. David learned the book information and then he learned from a salty guy that he didn’t know it all. From then on, David’s real education began. David did some “sneaky” patrols and eventually became an officer, commanding the very place where he learned to be an artificer. Dan Eddinger grew up on a farm in eastern Ohio. He played in the woods a lot and really didn’t have a plan after high school. 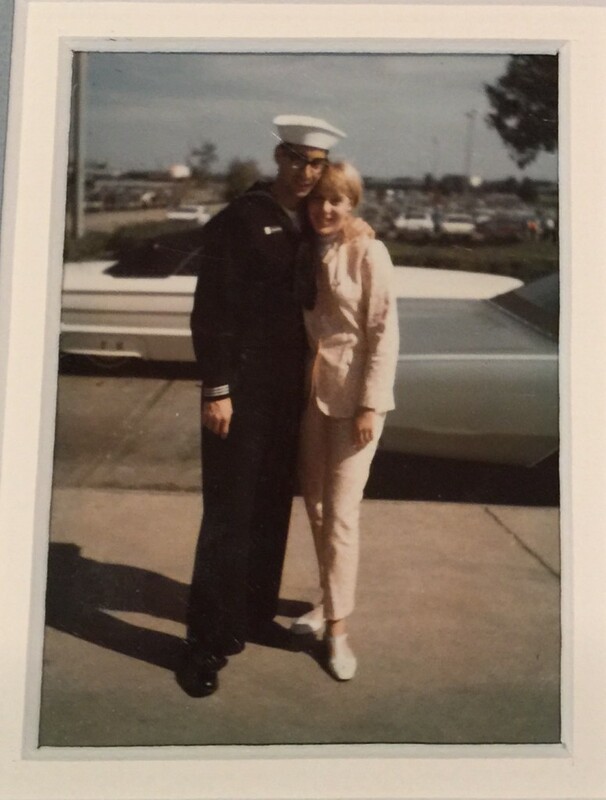 He did fall in love with his high school sweetheart and decided to join the Navy (and he kinda forgot to tell his girlfriend). But all was forgiven (they got married and still are married today), and they began their nuclear Navy, submarine career together. Apparently Dan had what it took to become an officer and 20 years later, he retired. After several technical and leadership positions in the civilian world (Target Store Manager too), Dan decided to use his skills to start a company, Field Vets. Field Vets connects contract companies with vets that need work. They can learn tower maintenance, cable TV installer or other technical jobs that pay well and could lead to more opportunities. Check out field vets, it is free for vets and their is no obligation! Contact Dan Eddinger on LinkedIn.com for more information. EP45, Duck down, there’s a sub overhead! 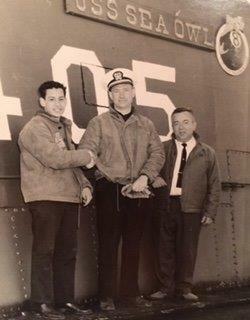 Neil Midkiff got a tour of the USS Iowa when he lived in Rio de Janeiro as a child from the Naval Attache, Captain Andrews. At that point his mind was set, get in the Naval Academy and become a naval officer. While in the academy, he saw a picture that showed Captain Gilmore order his sub to submerge when they came under fire, even though he knew it meant his death. 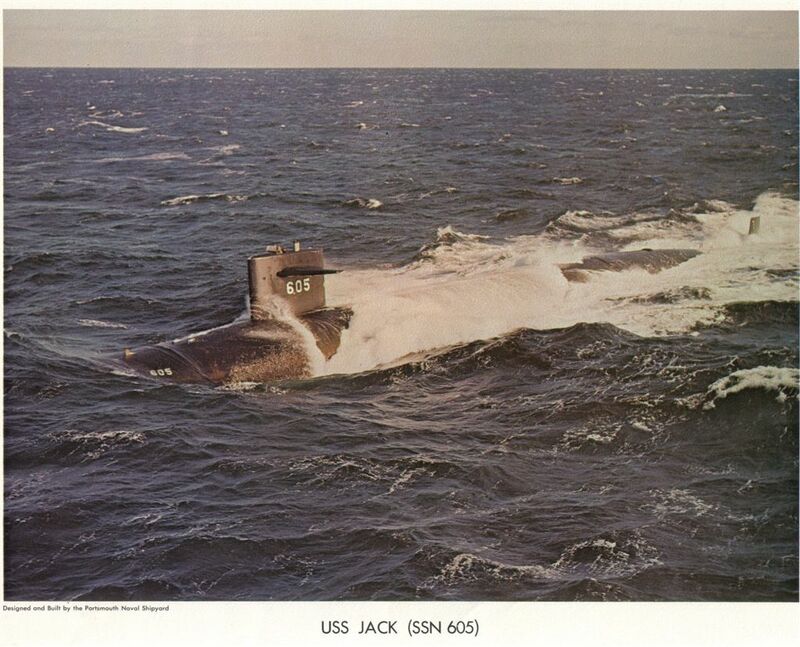 Neil was assigned to the USS Jack, SSN 650, and an incident in the Mediterranean when they were trailing a Russian submarine that cost the Captain his command. Matt Tate grew up in the mountains of West Virginia and landed a job at the Greenbrier as a caddy by the age of 12 (he lied about his age). After doing that for a while and trying college, he joined the Navy. He barely passed the nuclear power aptitude test and eventually ended up with Bill Nowicki in the same Nuclear Power school class. Matt recalls some tough nights of studying and some fun when Bill decided to create a character called Reactor Dan. 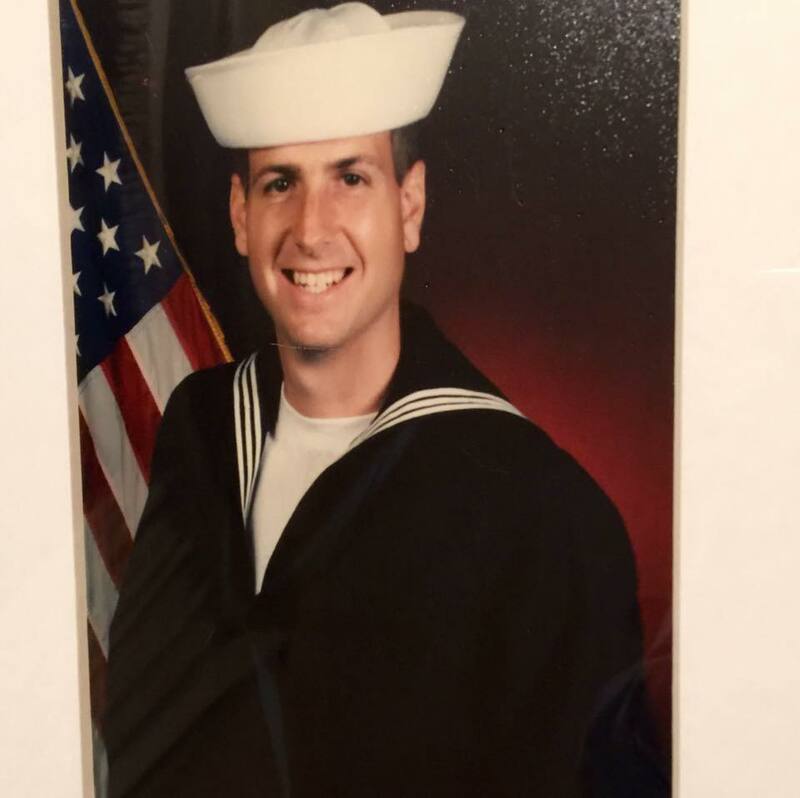 Matt went on to get married and stayed in the Navy for 20 years. 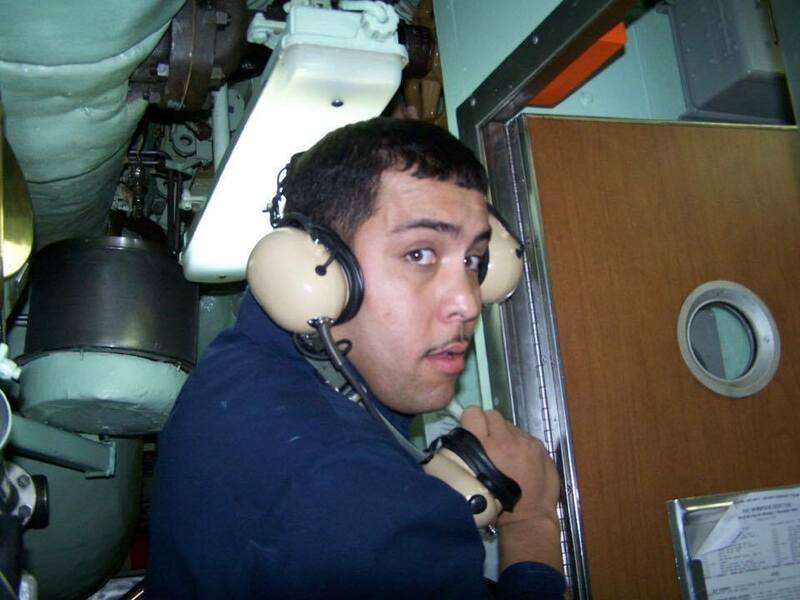 He learned a lot and I would say the Navy helped him become a life-long learner. Hector Rodriguez thinks everything happens for a reason. He grew up in East Oakland, California in a rough neighborhood. He loved sports so he played basketball and dreamed of playing professional sports. He was always bored in school and daydreamed his way to college. His parents payed for him to sit in the cafeteria and BS with his friends. 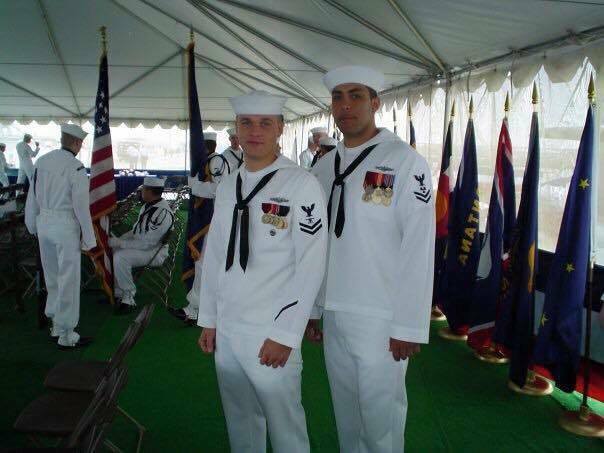 At 22 things changed and he headed to the mall and found the Navy recruiter and was picking his jobs when the Twin Towers we’re hit on 9/11/2001. 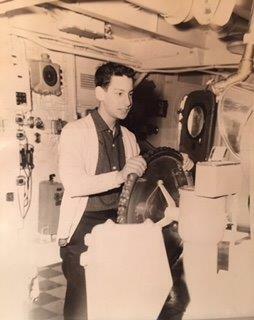 He ended up choosing signalman on a carrier, but switched to machinist mate and ended up on the USS Norfolk. Hector recounts his time on the sub, the diverse group of folks he met and the way his life was changed. 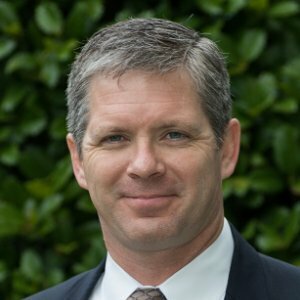 Lee Ellis grew up on a farm in rural Georgia, but when he saw an airplane, everything changed. Even as a child, he longed to have control of the skies. After going to the University of Georgia, he trained to become a pilot and ended up going to Vietnam. He was captured by the Vietnamese after being shot down and spent many years in a Vietnamese prison camp. 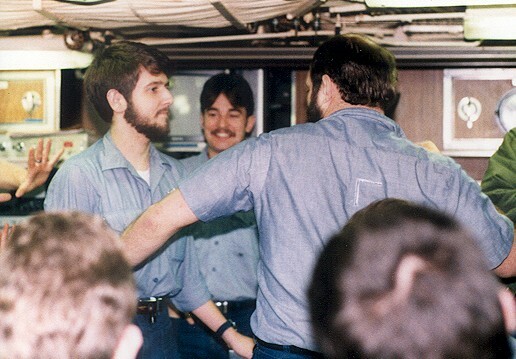 Lee tells the story of his time in captivity and what he learned about leadership and his new book, Engage with Honor. Click the link to get access to Lee’s books and some of his media appearances. 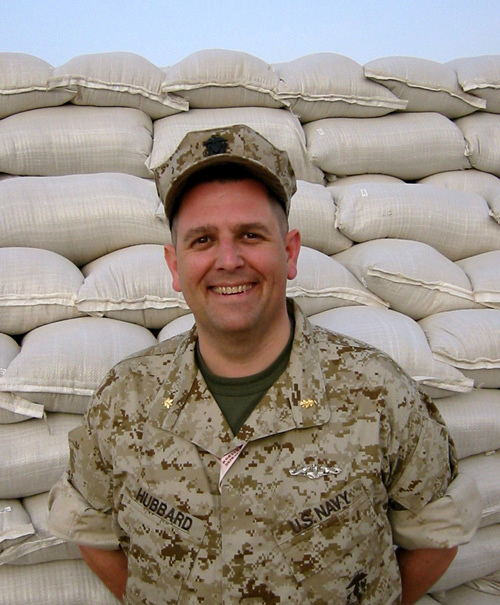 Stu Hubbard is the son of a Navy Mustang and became one himself. 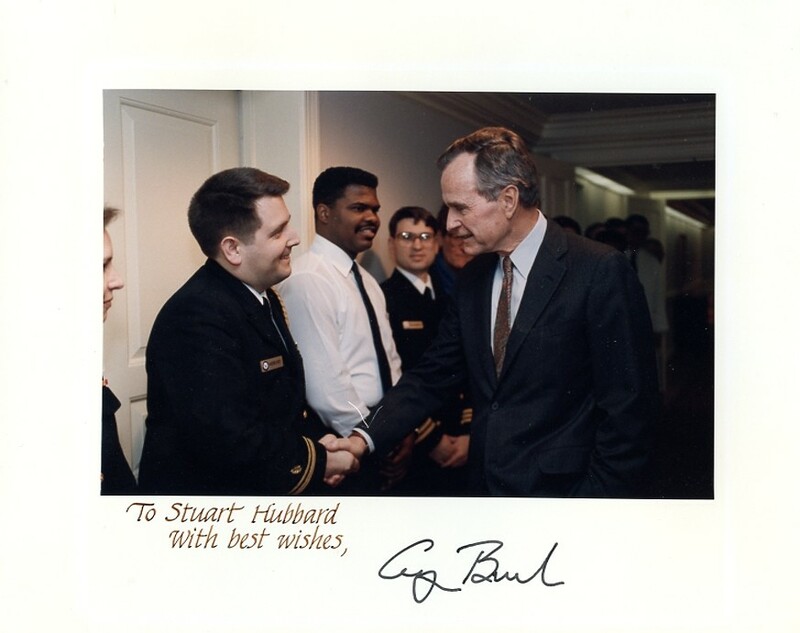 At the age of 17, he approached his Mom and Dad about enlisting which started his 20-year adventure in the Navy. 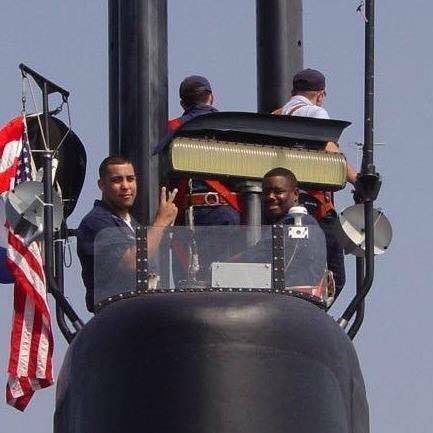 Starting as a destroyer Sonarman he quickly learned that submarines were the place to be. 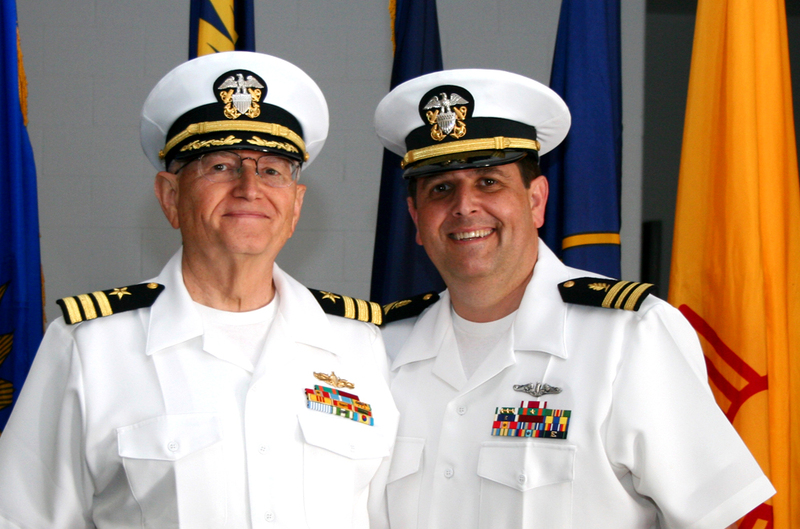 He went from submarines to the Navy Medical Service Corps, finally serving the U.S. Marines. It wasn’t a straight path – but what a great ride. 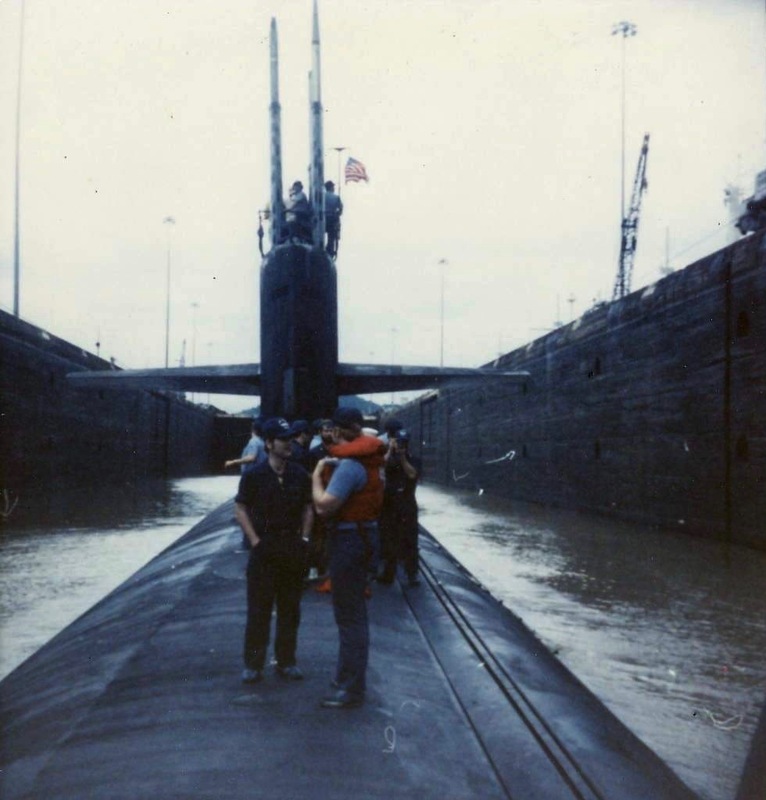 Michael Goldstein grew up in Cleveland Heights, OH and was fascinated by submarines. He won a science fair contest at the age of 14 and was invited to New London to a special tour (see below). I let him tell you the rest of his story. 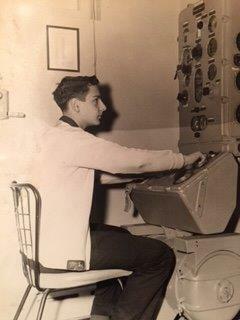 I dropped out of college after three years in 1966 and enlisted in the Navy, although the Army offered me a commission as a 2nd LT in the infantry. Note the year for my obvious choice. 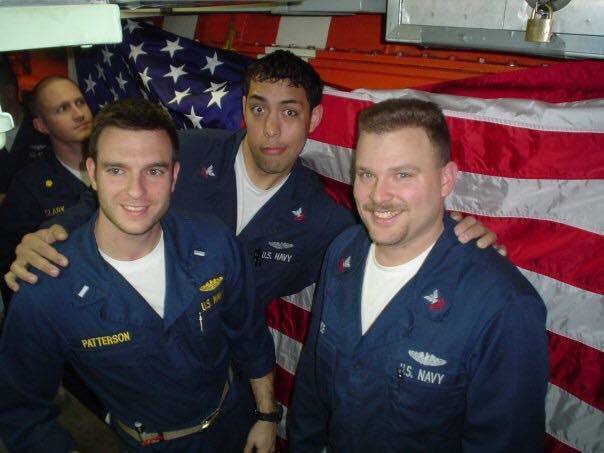 I went to Great Lakes the day after Thanksgiving, entering as an E-3, and spent the winter in Hell for 13 weeks in boot camp. 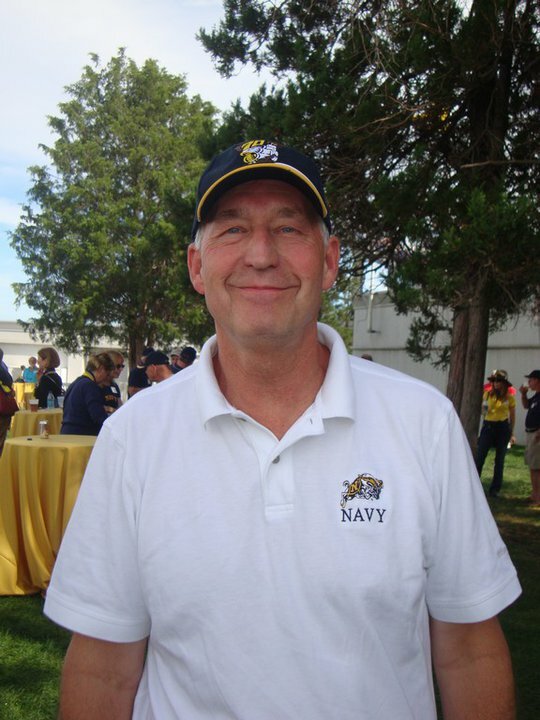 For some interesting reasons I opted for language school and began a 30 year active duty and active reserve career in the Naval Security Group. 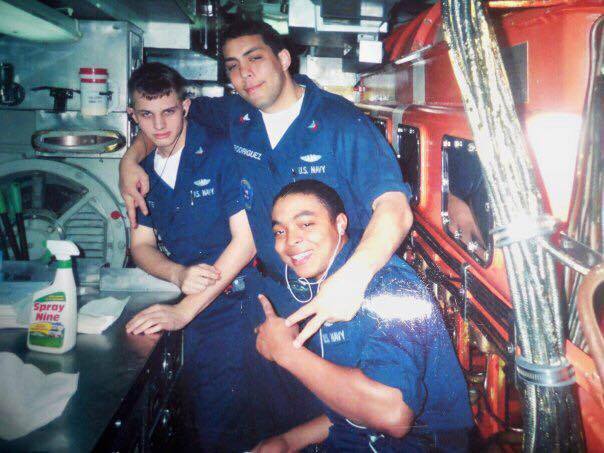 Three years active duty in Rota after boot camp, language school, and USAF Security Service school at Goodfellow AFB, TX, and did one submarine trip as a spook. You haven’t aired a boat-rider spook interview yet. 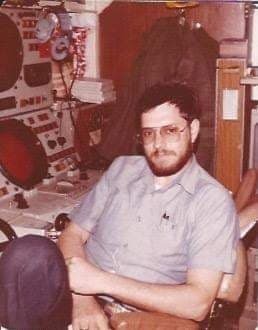 I left active duty as an E-5 Communications Technician in 1970, went back to college, and transferred to active reserve USNR. Graduated in 1971 and entered law school, finishing in 1974. 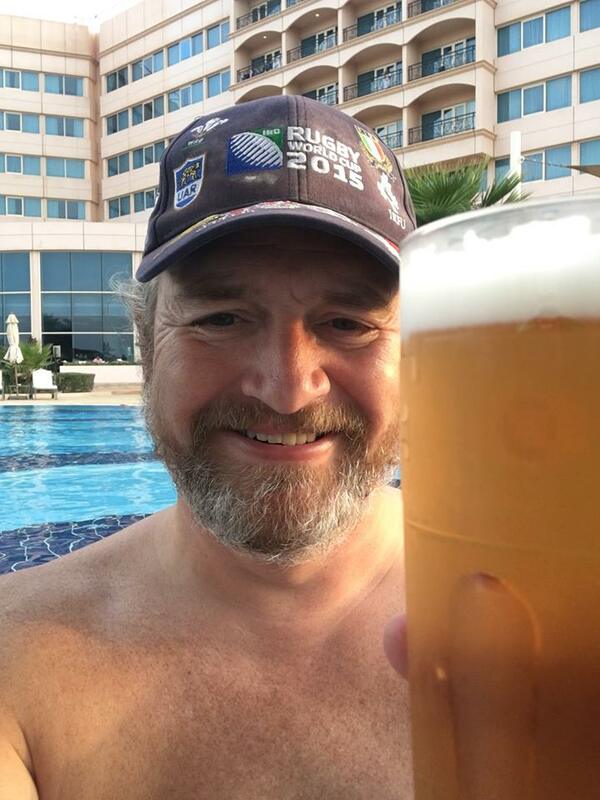 I’ve been practicing law for 40 years, but a year ago I did a partial and very interesting career change, which I’ll explain below. Made E-6 (then Cryptologic Technician) in the reserves. Took the Chief’s Test twice, was selection board eligible twice, and twice no one made chief: there were no billets. I went to the powers that be and told them that I had 11 years enlisted service, was a lawyer, and if they didn’t give me a commission I would get out. They gave me a direct commission, and I went from E6 to O-2 in a five minute ceremony. 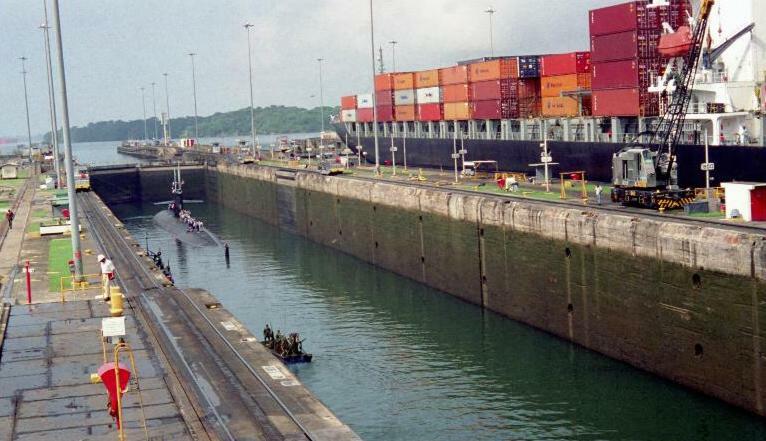 I was CO of our Naval Reserve Security Group unit in Cleveland and traveled to other cities where billets were available, retiring as LCDR in 1996 after 30 years service. 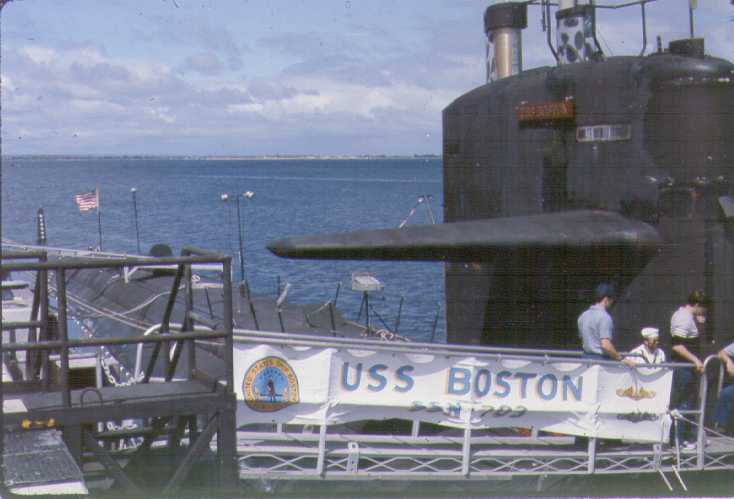 Unlike most other Naval Reserve communities, in SECGRU we ran an active duty mission out of the reserve centers. 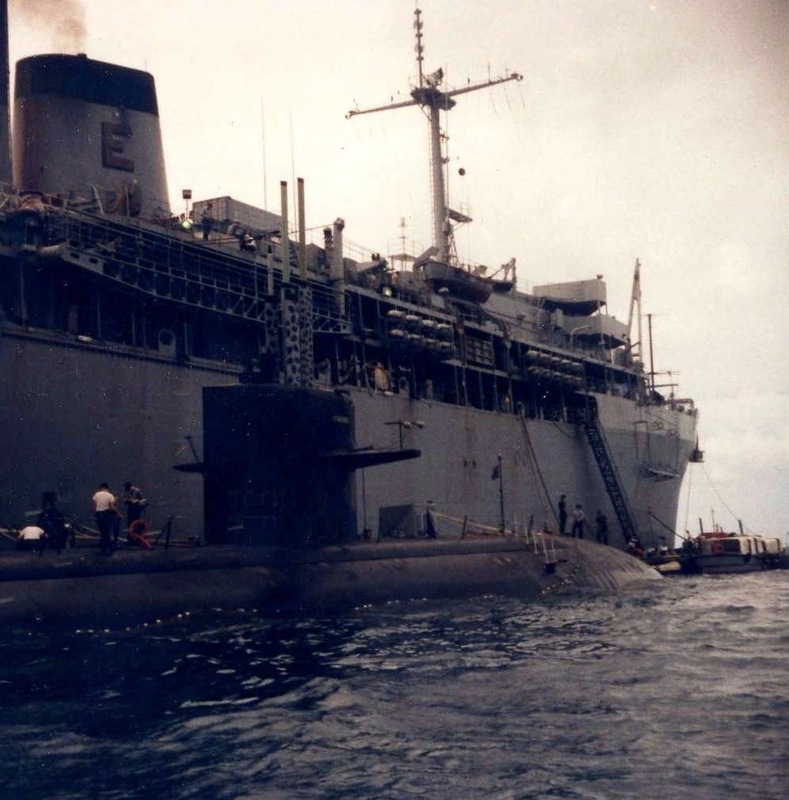 I did one 2-week active duty for training at the sub base in NL in the mid-80’s. I am now working in the nuclear energy field with the eGeneration Foundation (www.eGeneration.org). 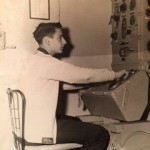 I had been a Senior Attorney with the Cleveland Electric Illuminating Company and the first CEI attorney at our Perry Nuclear Power Plant in Perry, OH while we were building it. At eGeneration Foundation I am Director of Government Affairs and Director of Strategic Alliances. 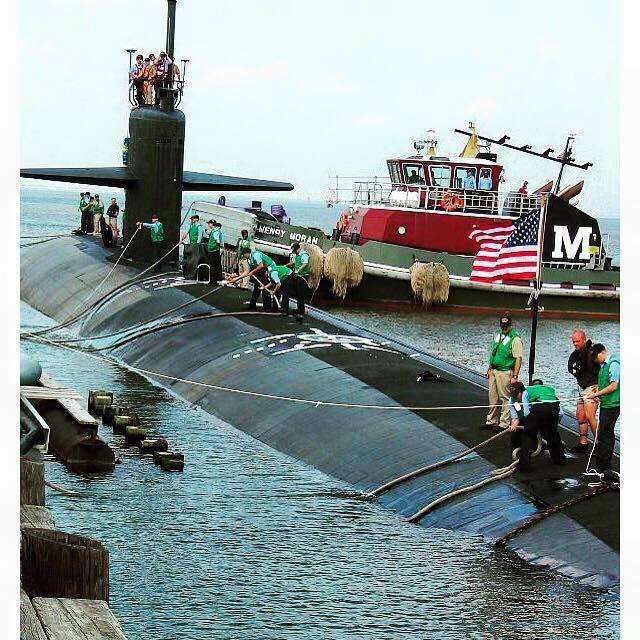 We have here in Cleveland a beautifully restored WWII submarine, USS Cod (SS-224) (USSCod.org), and I sometime lead tours of the boat. Fill in your email below and let's talk!